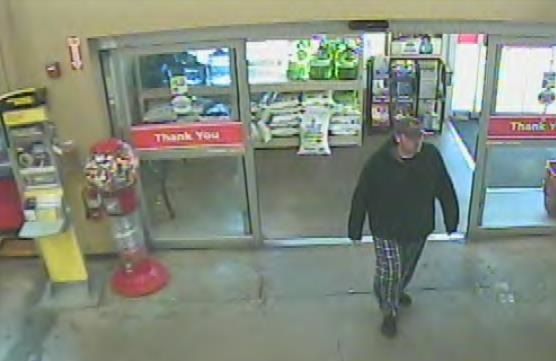 Killeen Police are asking for the community’s help identifying a suspect from a burglary of a vehicle and debit card abuse case. Officers filed a report on Sunday, November 13, 2016, in reference to a burglary of a vehicle and debit card abuse. The victim told the officer that while they were shopping at Kohl’s, their 2012 Toyota Prius was burglarized in the parking lot and their wallet was missing. The victim said that their USSA debit card was in missing wallet and used to make unauthorized purchases at K-Mart in Killeen and the HEB in Harker Heights. 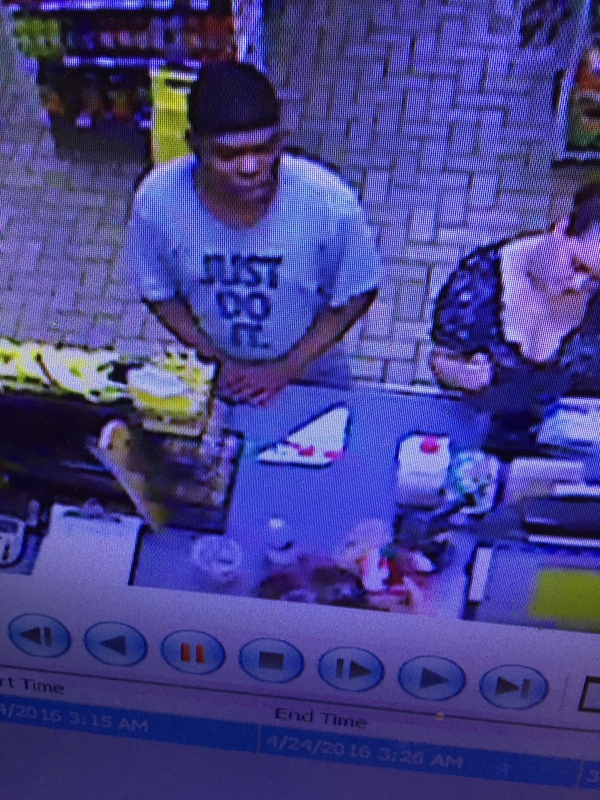 Detectives were able to obtain photos a of the suspect and are asking anyone who can identify the suspect in the attached photos to contact Crime Stoppers at 254-526-TIPS (8477) or go online anonymously at www.bellcountycrimestoppers.com. You can also download the P3tips app for IOS and Android to give an anonymous tip on your mobile device. All information is anonymous and confidential and if your tip leads to the arrest of the suspects responsible for this crime, you could be eligible for a reward up to $1,000 in cash. 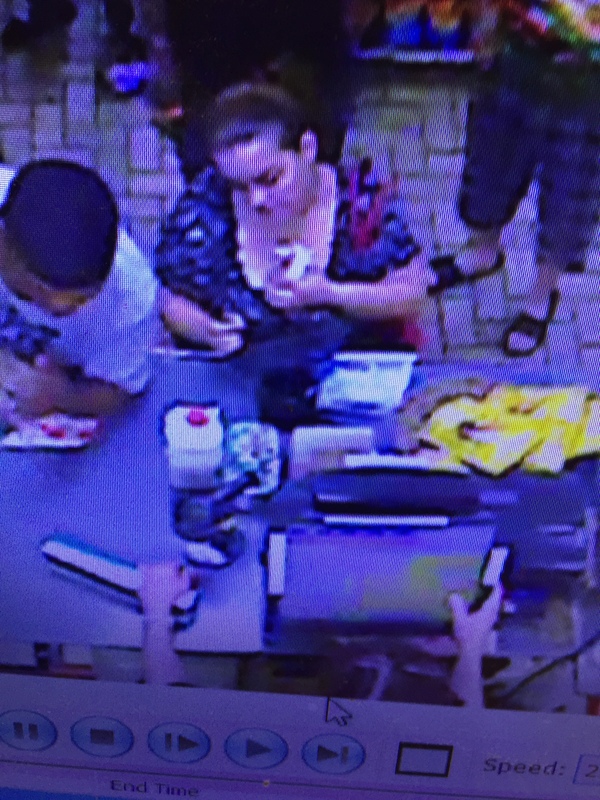 Killeen Police are asking for the community’s help identifying and locating two suspects in a Debit Card Abuse case. Officers filed a report, on Thursday May 5, 2016, for several unauthorized transactions made in Killeen using the victims missing debit card. During the course of the investigation, detectives were able to obtain these photographs of the suspects. 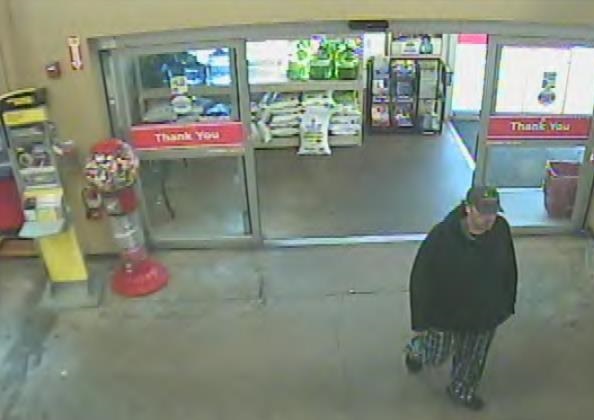 Killeen Police are asking for the community’s help identifying a suspect in a Debit Card Abuse case. Officers filed a report, on Thursday May 5, 2016, for several unauthorized transactions made in Killeen using the victims missing debit card. During the course of the investigation, detectives were able to obtain this photograph of the suspect. 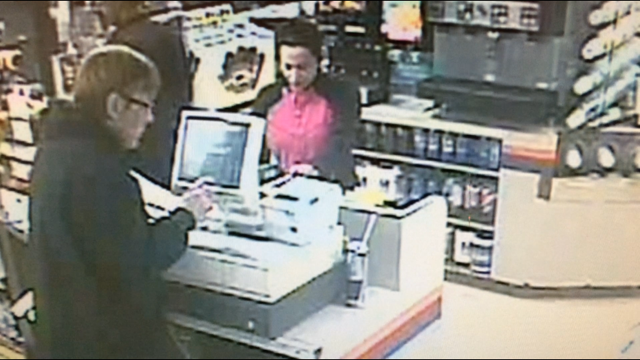 KPD Seeking the Community’s Help Identifying a Suspect using a Stolen Debit Card. Officers filed a burglary of a habitation report in the 700 block of N 20th Street on Tuesday, February 9, 2016, just after 6:00am. The victim told officers that their debit card was among the items take from their home. The following day the victim noticed that several unauthorized purchases were made with their debit card at various store locations in Killeen. During the course of the investigation detectives were able to obtain photographs of a suspect using the stolen debit card to make one of the purchases as well as the vehicle the suspect left in. 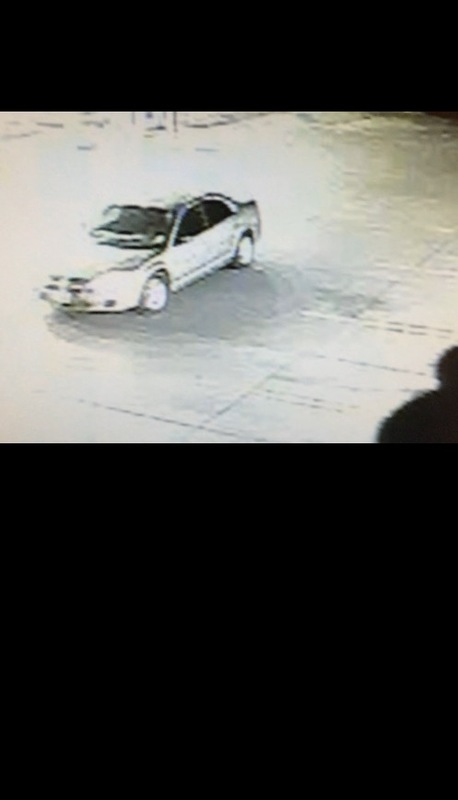 Detectives are asking anyone who may have information about this incident or the suspect to contact Crime Stoppers at 254-526 TIPS (8477) or go online to www.bellcountycrimestoppers.com. You can also download the P3tips app and give a tip through the app. All information is anonymous and confidential.